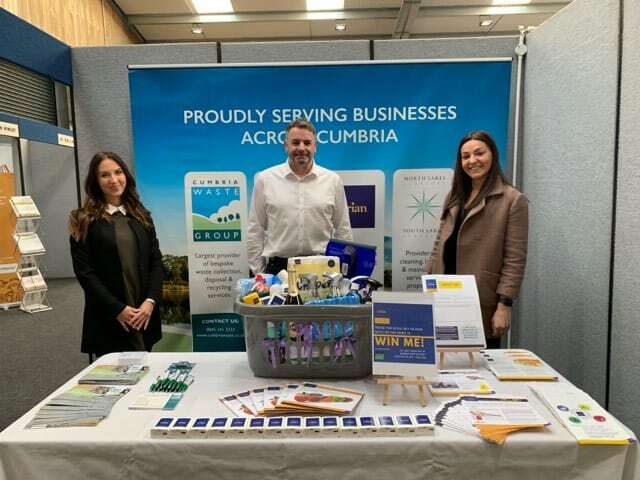 Cumbria Waste Group works with a number of different customers across the county. These customers can range from single holiday lets in the heart of the Lake District, through to large multi-national organisations. Whether these customers require a small wheelie bin service or multiple waste streams collected, we pride ourselves on offering a comprehensive waste management service to suit all of our customer needs.